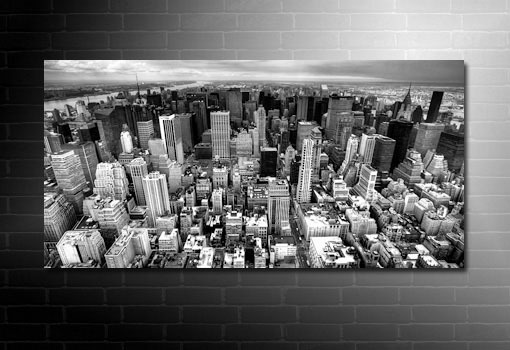 Want this New York Canvas Prints in a different size? Check our sizes . 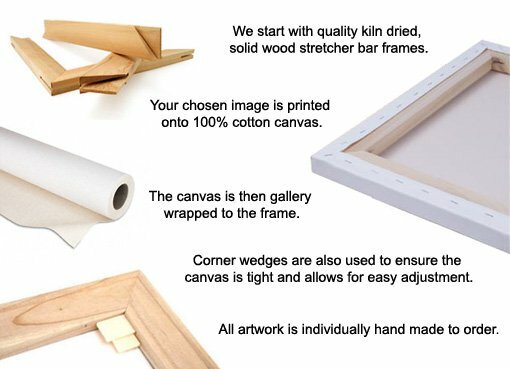 This canvas has been designed with an emphasis on the contrast between black and white. Lovely wide shot of the New York Skyline.